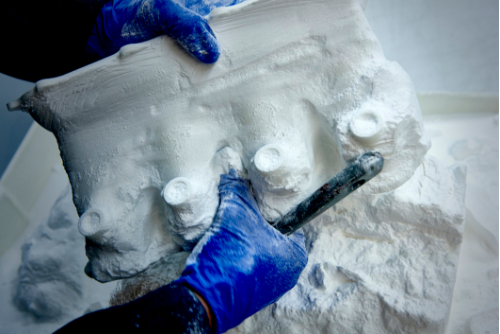 While all additive manufacturing (AM) processes share the ability to create multifaceted parts with intricate features, each system has its own design guidelines to ensure accuracy and optimize part design for the build process and compatible materials. These design guidelines are usually filed under trade secrets for each manufacturer, which can leave the average design engineer adrift on a sea of 3D printing challenges. To change that, we’re sharing our expertise on LS gained from over two decades of working with the technology. Download our exclusive white paper on Laser Sintering to learn how to use this 3D printing process for prototyping and low volume production.